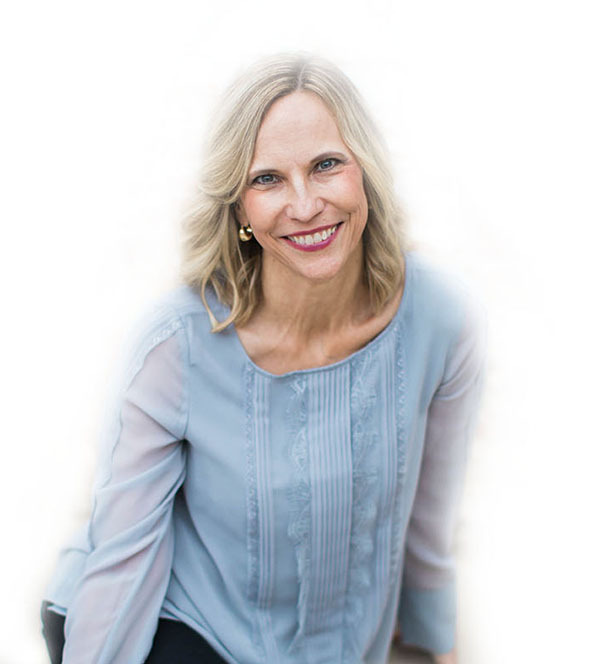 Judy Eichhorst | Certified High Performance Coach. I’m a Certified High Performance Coach for the ambitious woman who desires a courageous, purposeful, and intentional transition from corporate to entrepreneurship. You’ve been successful at your job, working hard to move the company forward toward its mission and annual goals. You’ve met countless performance objectives, gotten promotions along the way, and benefited from raises following performance reviews marking your excellence. You are a SUCCESSFUL woman! AND, you are an ambitious woman! You have a dream, a desire inside of you that tugs at your heart over and over. Your dream rumbles around in your mind and you FEEL it in your heart and in your gut. It has been there for quite some time. and comes from the calling of YOUR heart and soul! ~ Mary Oliver, American Poet. If you feel a lack of clarity, energy, focus, confidence, and/or support to take that next COURAGEOUS move, know that there is a WAY for you! Your dream can become your reality! We just need to get you READY! for more Success & Confidence? Click the Button below for your Free Guide.